Three members of Apple's India team have left the company as a result. Three members of Apple’s executive team in India have departed, due to the company’s ongoing struggle to boost iPhones sales in the world’s fastest-growing major smartphone market. The execs include Apple’s national sales and distribution chief, the head of its commercial channels and mid-market business, and the head of telecom carrier sales. Apple’s Indian sales team is now restructuring as a result. Is India Apple’s next giant market? Tim Cook previously suggested that India could be the next China (currently Apple’s second-largest market). Back in May, during Apple’s earnings call, Cook said India had set a new first-half sales record. However, it seems like not everything is going as well as this stat suggests. Right now, Apple has a market share of just 2 percent in India. According to Counterpoint Research, Apple sold just 3.2 million iPhones in the country last year. For context, India’s population stands at around 1.324 billion people, more than three times that of the United States. Despite this, in the first half of 2018, Apple reportedly sold fewer than 1 million devices. To target local consumers, Apple has started producing iPhones in India. This was also to get around import duties on handsets brought from outside the country. 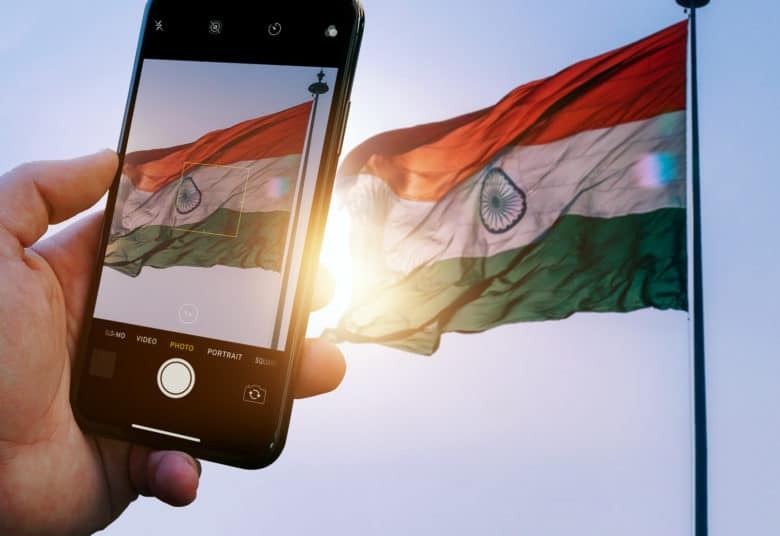 Apple raised iPhone prices by 6 percent to 7 percent earlier this year when customs duty on smartphones in India increased from 10 percent to 15 percent and, later, to 20 percent. Apple also opened an app-development center in India to train local devs. And the company continues to push to open official Apple stores in India (so far unsuccessfully). Regardless of these moves, it seems that India is proving a tough nut for Apple to crack. Apple’s high prices, combined with a country where the annual median per capita income is $616, might mean a big change in strategy is going to be needed.